Posted on December 18, 2018 at 6:19 pm. While some people are making endless lists of what to buy this Christmas, you and your family start packing to spend this year’s holidays meandering to a few breathtaking unexplored parts of the country. Wandering to incredible places can strengthen connections especially if the trip is secured with travel insurance to cover the high costs that can be incurred in times of mishaps. 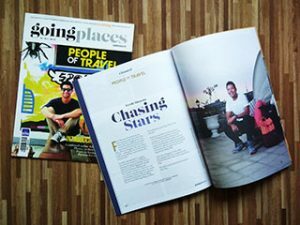 Before this year ends, you and your loved ones can find a way to venture into an educational and life-changing journey without having to spend much on tickets and hotel accommodation. Brace yourselves as we unveil budget destinations you’ve never heard before that will sure help make this Christmas more memorable. Mt. Palay Palay is mistakenly known as Mt. 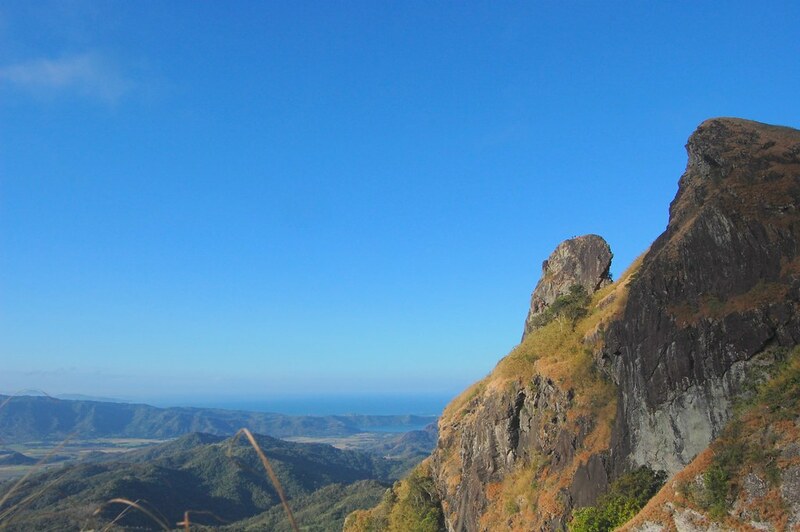 Pico de Loro – a breathtaking, must-climb hiking goal near Metro Manila. Rising in the heart of Tarnate, Cavite, families and couples can hike with seasoned mountaineers and even beginners as they trail established yet forested pathways. And what makes this mountain different from its neighboring highlands? Climbing to the summit is nothing short of an exhilarating and rewarding challenge as it endows climbers with a majestic view of the south. Travel Cost – Most online travel packages offer a chance to reach this summit for only Php 860 per person. Unknown to many, Cebu has a canyoneering hub and majestic falls hidden beyond famous destinations like Mactan, Taoist Temple, Basilica del Santo Niño and the whole whale-shark swimming adventure. Alegria and Badian in Cebu may not be as famous as those mentioned tourist spots in the city, but these places definitely offer the same nerve-racking experience. Travel Cost – You can save around Php 5000 or less for transport and Php 700 per person for canyoneering. This sounds inexpensive for those who really want to fall deeper into adventure before this year ends. 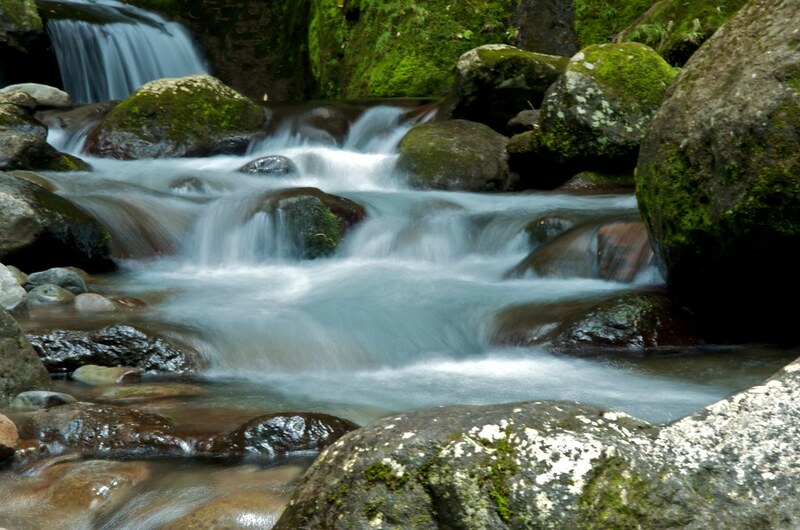 A family bond is like water that continues to flow despite big rocks that hinder its way. 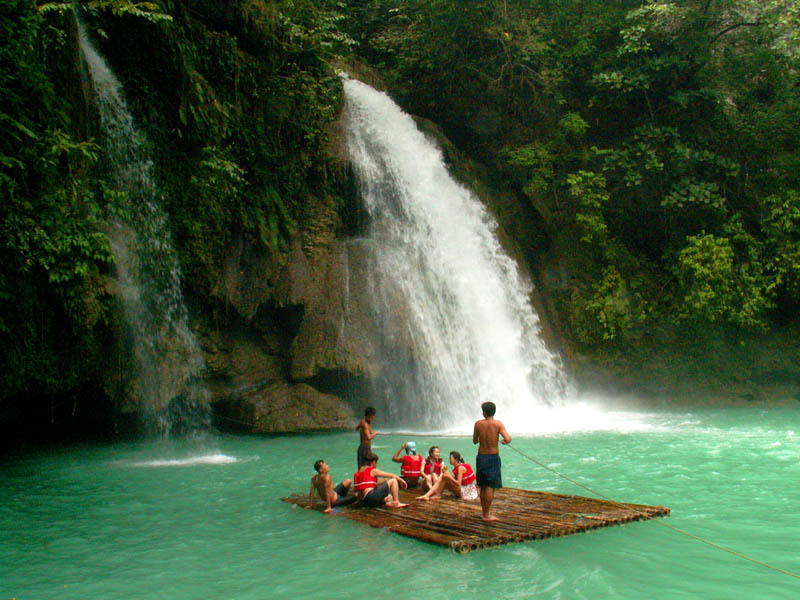 Certainly, the Dalitiwan Falls in Laguna is a perfect getaway to revitalize relationships as you and your family take relief in a cold spring pool generously filled by natural Mt. Banahaw waters. Enjoy the greenness of the mountain scenes while soaking in the cold lake. Travel Cost – Prepare around Php 2500 for rental fees of native rooms that are good for 4 persons. Whole day entrance fee is less than a hundred pesos while overnight entrance fee is Php 150 for adults. Life isn’t an easy climb, and neither is Mt. Maculot an easy-going scale. 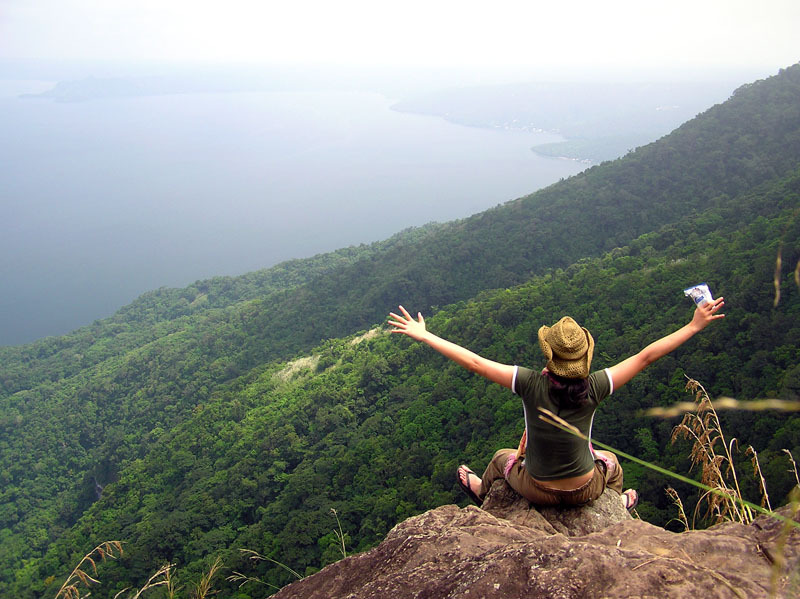 This enchanted mountain is nestled in Batangas and it offers the most amazing view of Taal Lake. According to some mountaineers, Mt. Maculot has one of the most difficult trails and climbers have to pass through 15 resting camps. The steep summit trail is graced by protruding rocks and roots that all the more make the journey a struggle. Travel Cost – For an astounding, dangerous yet rewarding climb towards Maculot’s promising peak, prepare around Php 2,000-2,500 inclusive of guide, transport and meryenda meals. Beaches are probably the Philippines’ most striking pride in tourism, thus, local and foreign folks alike continue to fall in love with many of the country’s white, sandy shores and blue, pristine waters. 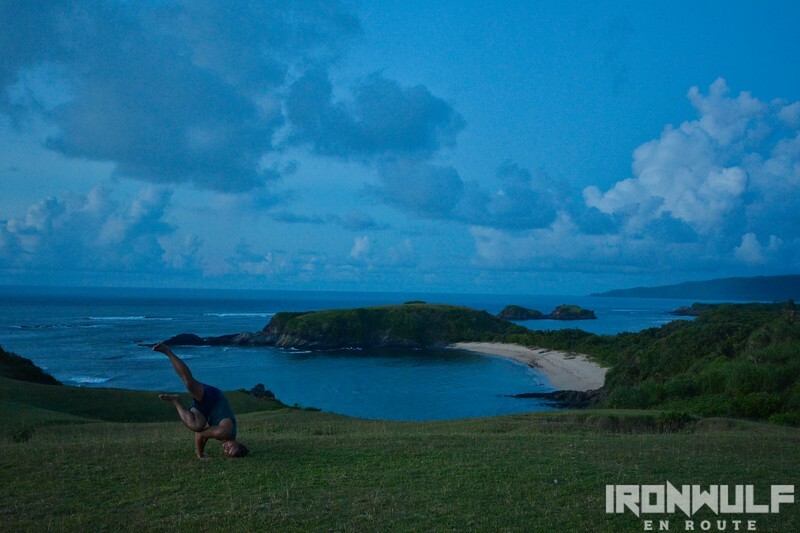 One of the most unpopular yet amazing beach locations in the country is Sta.Ana in Cagayan. There lies the Anguib Beach enclaved in verdant mountains and glazed with fine, white sand. Remote as it sounds, Anguib doesn’t house any commercial establishment as its unexplored treasures are meant for those looking forward to experiencing serene, untarnished escapes. Anguib does not only offer scenic views and cold waves. It does open its shores to campers who revel in star-lit nights and enjoy snapping noises from campfires. Travel Cost – Getting to Anguib Beach is a budget-friendly adventure with boat rental ranging only from Php 1500 – Php 3000. Catanduanes is a must-visit site in the Philippines boasting of waterfalls, viewing points, warm-hearted people and stunning beaches. 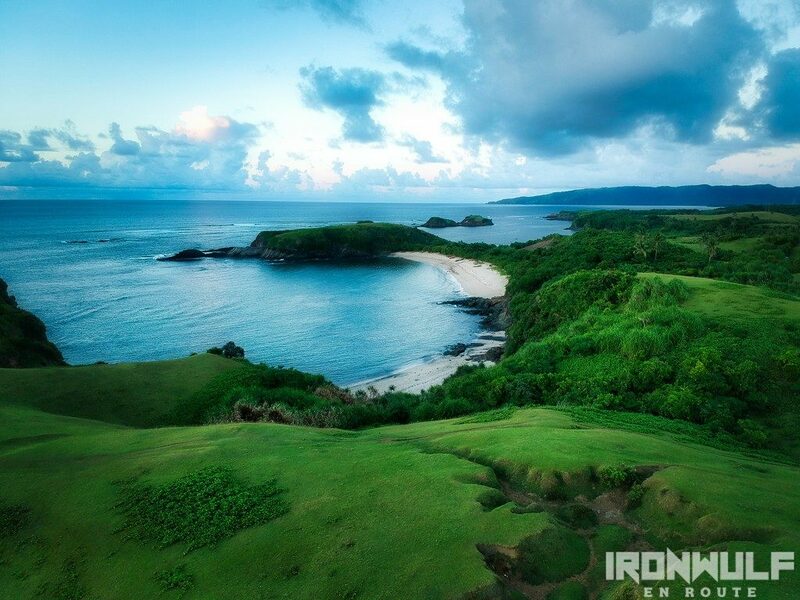 Unspoiled, Catanduanes is an island composed of jewel-like islets that gave rise to one of its paradise beaches – the Cagnipa Cove. 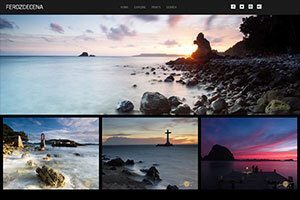 The secluded, sandy beach is located at the foot of Cagnipa Rolling Hills that embody the lushness of Batanes. The “Land of the Howling Wind” has sceneries and a lot more to offer to any family who aims to relax and unwind. 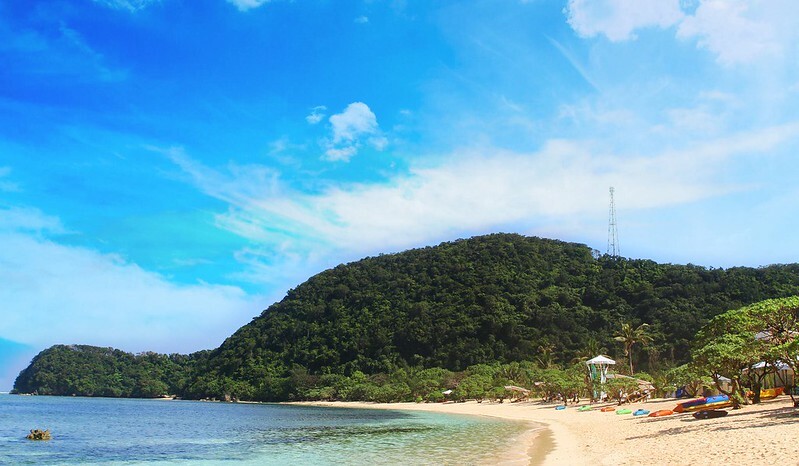 Travel Cost – Flights to Catanduanes might be an ordeal in summertime, but finding Piso Fares during the rest of the year can let you explore everything this place has to offer. 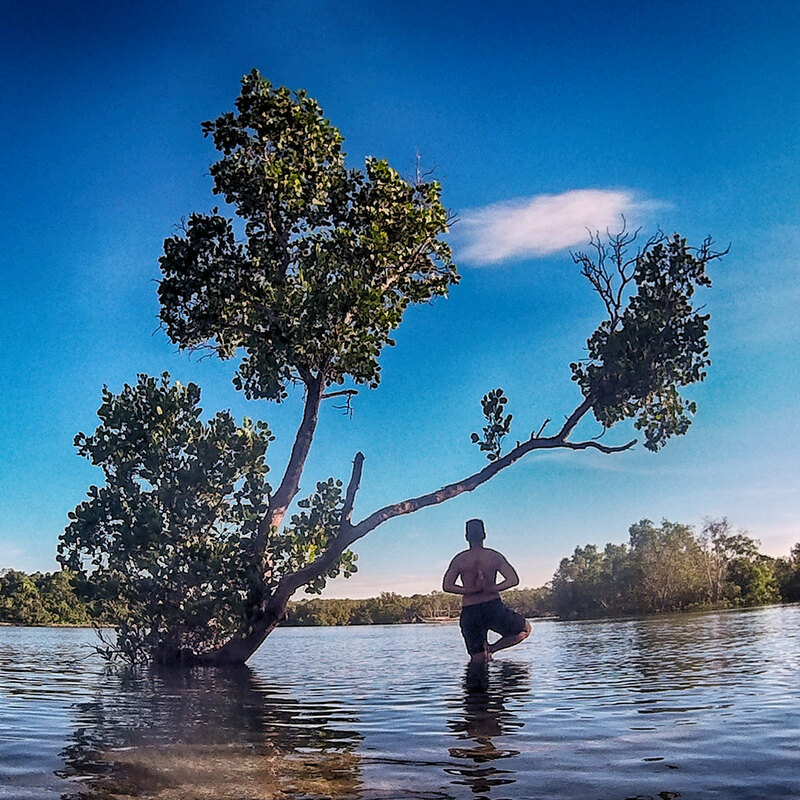 Indeed, the Philippines still keeps a lot of unexploited treasures that are worth a visit. You can try out any of these places to see how a moment of union with nature can make your relationships better. Getting out of the traditional Christmas celebration of gift-giving and eating together may seem weird, yet every travel with your loved ones is a new kind of adventure to cap 2018 with memories.